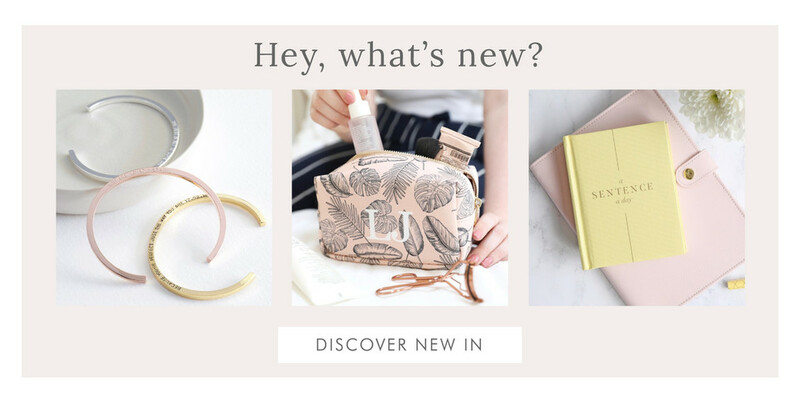 Fresh, exciting and current; Lisa Angel, based in Norwich UK, offers a varied selection of quality jewellery, homeware and accessories, as well as exceptional gifting. 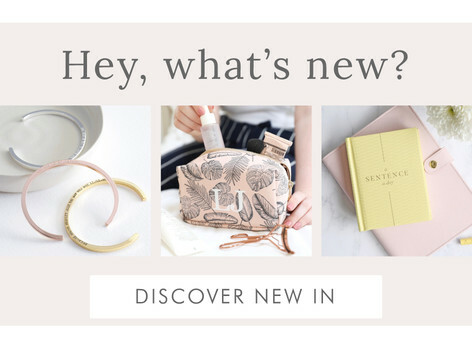 Our beautiful jewellery and accessory pages are filled with delicate pieces and on-trend items for her and for him, designed by the Lisa Angel in-house teams or sourced for our collections, including our unique Lisa Angel Delicate, Lisa Angel Handmade and our Lisa Angel Men's ranges. 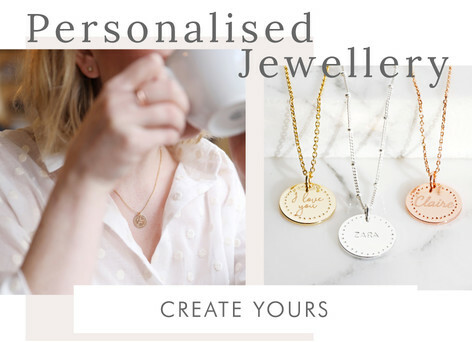 Pretty pendants, beaded bracelets and statement scarves can all be personalised just for you by our UK team with a wide range of personalisation options to create the ultimate piece for yourself, or gift for a loved one. We work with a wonderful range of brands which you will find across our site categories. 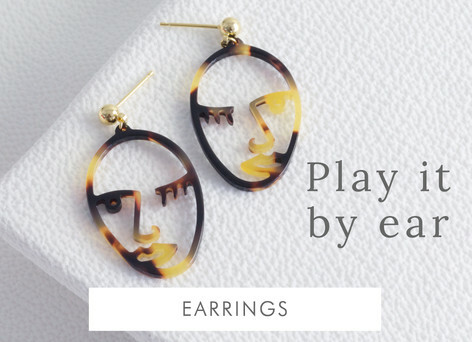 Including House of Disaster homeware, Sass & Belle accessories and Estella Bartlett jewellery pieces. 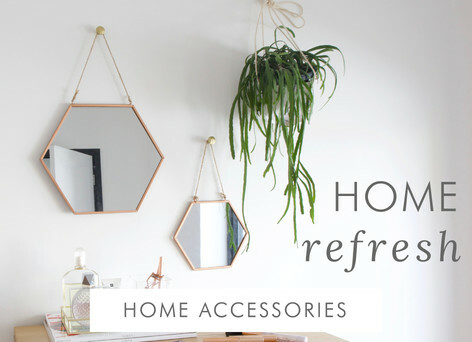 Here at LA we believe that our home interiors should look just as instagrammable as our jewellery and accessories collection, which is why we offer a wide range of wonderful home products to suit a multitude of home decors. From minimal to extravagant, from monochrome to multicoloured, our fashionable furniture, comfy cushions and illustrated artwork are ready to be displayed in your home. 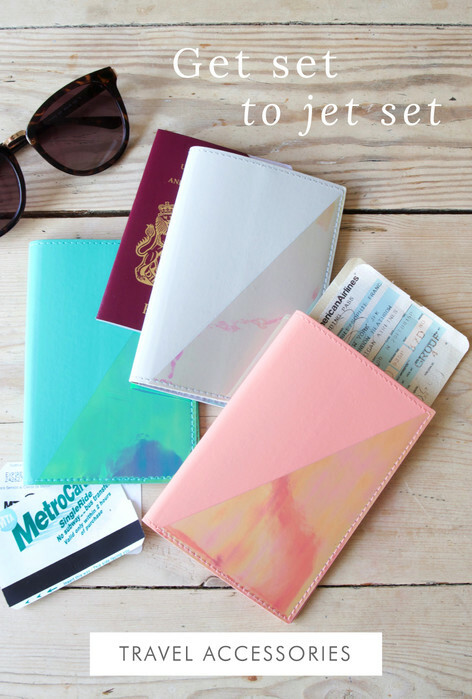 Of course, these are also available in a range of vinyl, engraved, and embroidered personalisations. 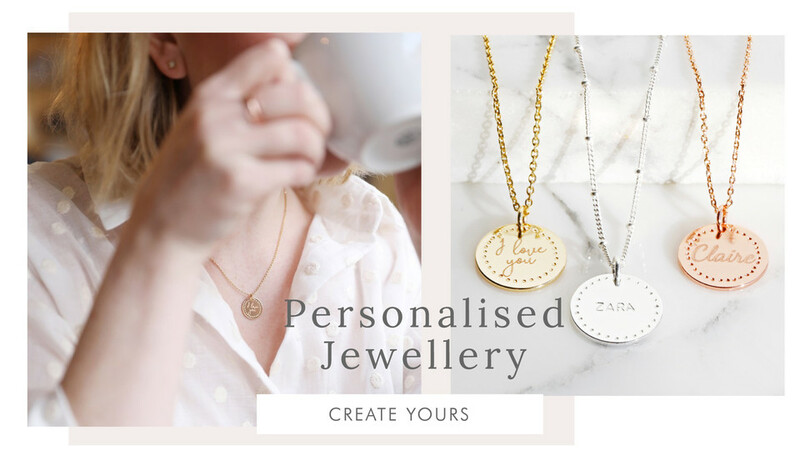 Our priority is you, and we believe in keeping our lovely customers looking good and feeling great, which is why we create, make and choose only the finest jewellery. If, however, there is a problem we are happy to say we offer a no quibble 28 day return policy on all our products.